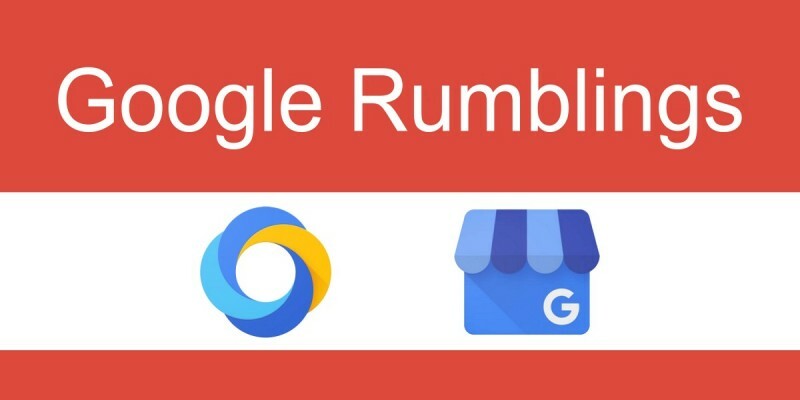 There are exciting things happening at Google, some of which we’re catching wind of over at AutoBody-Review.com before anyone else! There’s news in the pipeline that Google is expecting to release two new features that will affect Google My Business, and the Analytics 360 Suite. Google hasn’t made a formal announcement, but we believe they are planning to allow social profiles to show on your company’s Google+ Business page. Currently, there is no set release date, but we should see it on our Google My Business pages soon! 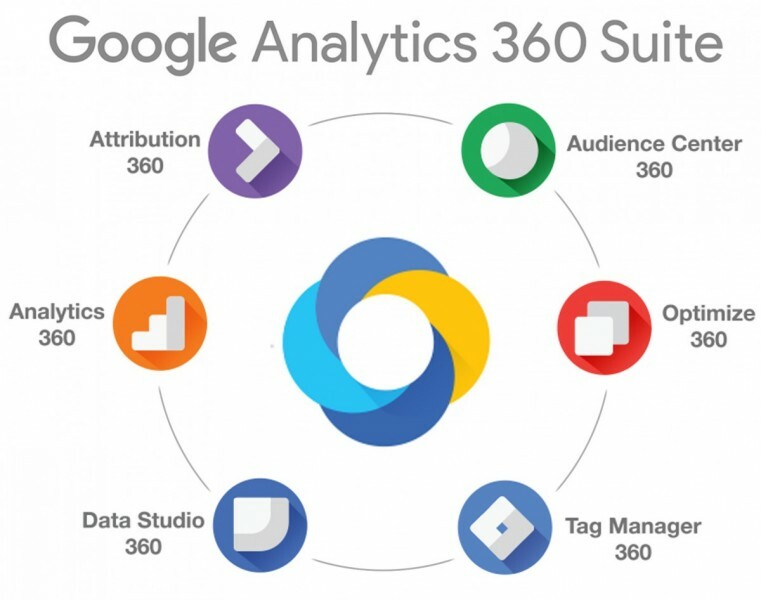 One of the newest components being integrated on the Analytics 360 Suite is Google Optimize 360 (beta), which will perform advanced statistical modeling, and use sophisticated targeting tools to deliver to customers the right kind of experience. Expected to be released this month, the goal of Google Optimize 360 is to allow you to discover what would be the most engaging experience for your customer when they visit your website. You will be able to test multiple versions of your site, and modify it until you come to the best version to deliver a personalized customer experience. With these new additions, your company’s online presence will be able to come full circle on Google. They will not only dramatically improve your SEO (Search Engine Optimization) value on Google Searches, but also allow you to modify your website’s content to your customers’ needs. This means your customer will stay on your website longer, have a more positive experience online, and will let you use the investment you put into your website to its fullest degree. Remember, if you are an AutoBody-Review.com premium member, your account manager will help you manage your company’s Google + page for you. 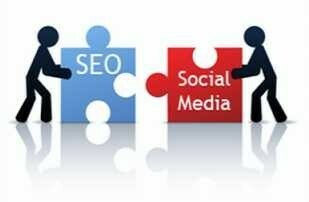 That means when Google releases the ability to add social media links to your page, we will be right here to help you get them front and center. For more information, contact us at (909) 906-1291. Everyone was nice and efficient. My car looks great!